Time is what most of us don’t have these days. General public, businesses and industrial chains want fast and accurate results and that is when they start to rely on science and technology. When it comes to the education industry, something of the similar nature can be seen happening. Schools and colleges have realized the value of time and the benefits that come with it. Online school administration software has entered the education world providing academic institutes with easy and convenient management techniques. 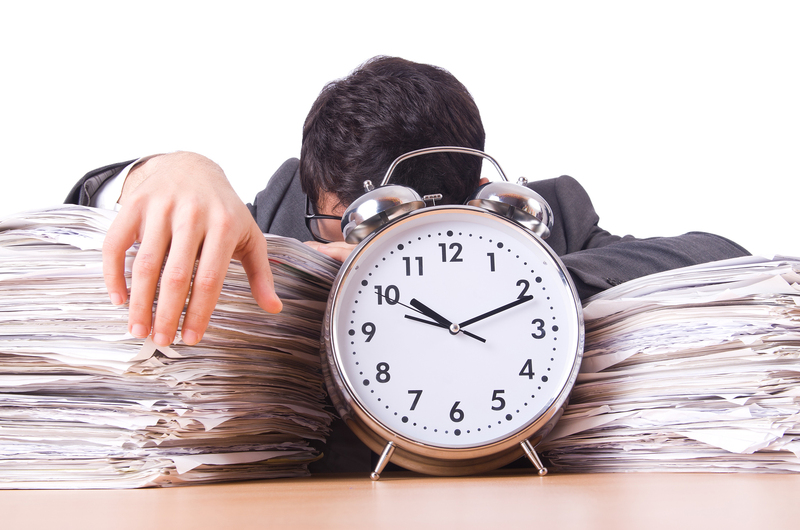 School administration requires a lot of time consuming procedures and technology has finally reduced their overall duration. Hectic processes that used to take multiple days and hours can now be easily completed in a few minutes or seconds. Similarly, admins do not have to hire an entire team of working staff to manage and control various in-school departments. All that can be managed via a centrally controlled management system. Parents also play an important role throughout a child’s academic years. They need to be provided with timely updates and that can only be achieved with the help of a well-organized school management system. When fee vouchers, student appraisal reports and all kinds of school alerts and notices are just a few clicks away, there comes very little chance for a parent to feel ignored. This automatically increases and improves the goodwill of a particular academic institute. Cloud-based technology has completely changed the face of schools and colleges that are not popular enough to be attracting a handsome amount of pupils. The reason for that is because admins have found better ways to run their institute. Students, parents and even teachers like to stay connected with an institute that has a stable and healthy work environment. Finance department, student academic records and all types of written information has been automated via the digital school management system. Due to that, procedures such as exam calculation, report printing, parent-teacher communication, student archiving and accounts management can be processed and completed in the most effective way. 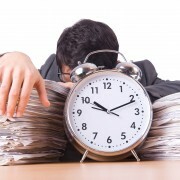 How to Manage Time via Cloud-Based Technology? Some schools are still relying on excel sheets and register based student archiving. Both these procedures require hours of counting papers or going through various fields on excel. These traditional methods of administration do not come with an automatic file maintaining facility but the online school management software does. The digital system completes most of the administrative procedures in just a few minutes giving teachers ample time to focus on young learners. Since the teaching staff does not have to sit for extra hours counting or calculating papers or keeping track of student attendance, they can easily take out time to focus on weak students and various other curriculum related activities. It can be stated with 100% surety that the online school administration software is the only method to help manage time and improve the school’s overall academic conditions. By improving the entire management structure, academic institutes with limited resources can easily improve their system. The way schools used to run has changed. The society has finally embraced technology with open arms transforming most of the procedures to the fullest. 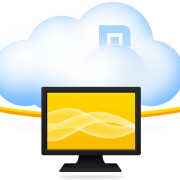 Cloud-based technology has provided academic institutes with a new way to run their system. Many small scale schools were vanishing from the face of earth but online school administration software has helped them survive and expand in the education industry. If we take a look at our developing countries, we could see many educational giants enjoying a high level of monopoly. Private schools have a very costly fee structure and still the strength of students is increasing in such academic institutes. The reason for that is because private schools are providing children with all the basic commodities such as proper amenities, a certified academic structure and multiple extra-curricular opportunities. Parents don’t want their children to fail in life that is why most of them are left with no option but to bear the cost of high level education. In many countries, small scale schools have been seen completely vanishing from the face of earth. Most of their costs have exceeded the aggregate revenue due to which they are not being able to provide students with quality education. Due to this, parents have started to shift to other institutes resulting in small scale schools collapsing. In situations like these, the online school management software is working as a life saver. The digital system has garnered instant popularity providing schools with limited resources a chance to thrive with utmost efficiency. How Is The Online School Management System Making Things Easy For Institutes? These are just a few examples. Cloud-based technology has completely changed the face of the school administration system providing admins with an easy and cost-effective way to run their academic institute without having to rely on paper or people. The new way does not just improve the standard of education, but also provides small schools with an opportunity to flourish an expand with complete confidence. Academic institutes have finally embraced cloud-based technology into the system. Nobody wants to waste time going through piles of paper or asking for multiple employees to provide them with access to one simple report. Exam calculation, paper counting, locating student records and everything else of the sort have been digitized. School admins don’t have to rely on traditional methods of administration because the online school management software has entered the world of education. Some schools are still confused regarding the computerized school management software and are not making use of it with 100% effectiveness. Academic institutes with limited resources are unaware of the benefits that come with this type of school administration system. Surprisingly, they are the ones benefiting the most. 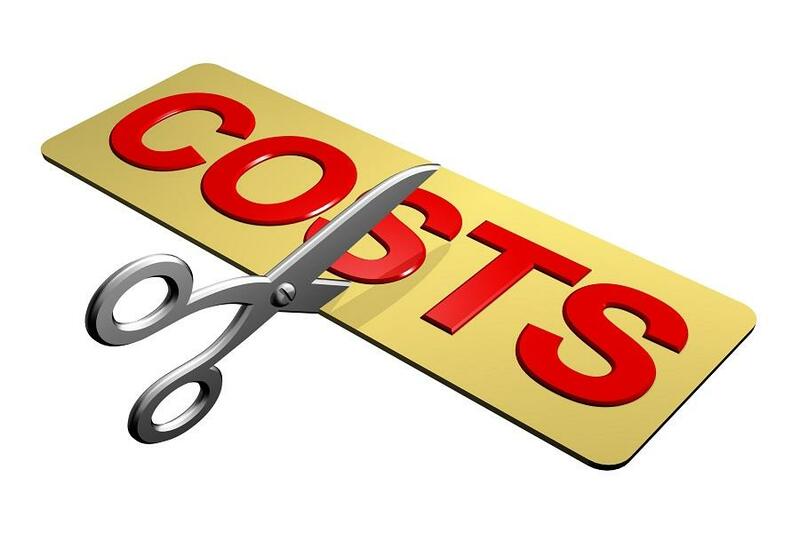 The digital school administration system cuts most of the aggregate costs by reducing the expense of extra manual labor and various stationary items. Some admins don’t realize that the money they are spending on printing school notices, exam schedules and postal services, can be saved. Schools don’t have to post result or report cards to hundreds of students on a monthly or weekly basis because admins can use the internet portal for that. 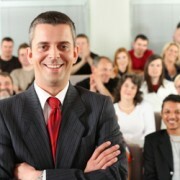 As far as circulating information is concerned, admins can easily use the computer-generated SMS sending facility to distribute exam schedules, fee voucher alerts, event invitations and so on. Second most important thing to do is to record all students’ information and update it from time to time throughout the academic years. Admins who are still using excel sheets are not aware about the long term issues that they are about to face. It is okay to record information for a while on registers or excel sheets, but both these methods do not maintain, update or keep track of accounts or student related information. Everything has to be done manually which obviously wastes a lot of time and money. After communication and archiving has been completed efficiently, the admin can easily control the entire finance department without having to rely on extra staff members. All kinds of financial records such as balance sheet, trial balance and various expense accounts can be maintained with very little margin of fraud, theft or unnecessary accounting errors. The system doesn’t just record information, but also calculates and keeps track of all confidential information from time to time. Recording information is always easy but updating important information from time to time is a tricky job to do. When it comes to student enrollment and attendance, the admin just have to press a few clicks or enter the student ID and entire information will automatically appear on the computer screen. Teachers and other staff members don’t have to go through various student records via the pen and paper approach. Online school management software allows schools and colleges to organize their paperwork with complete accuracy and fast results. Admins don’t have to physically ask from every department head for reports and summaries. Cloud-based technology provide schools with a centralized management system allowing the admin to monitor and control all core departments from one computer limiting the overall dependency ratio and improving the school’s productivity. The education industry of Pakistan has been provided with a blessing. Online school admin software has entered the market making administration much more convenient and cost-effective for everyone. Schools and colleges with limited or scarce resources finally have the chance to thrive in the industry with utmost efficiency. 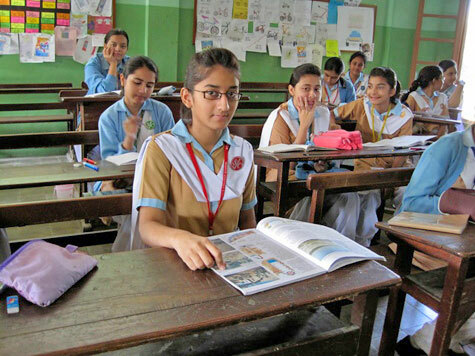 Pakistan’s educational structure can and will improve if more schools start to modify their system. Cloud-based technology is changing the face of the education industry across the nation providing all types of schools with the opportunity to flourish. 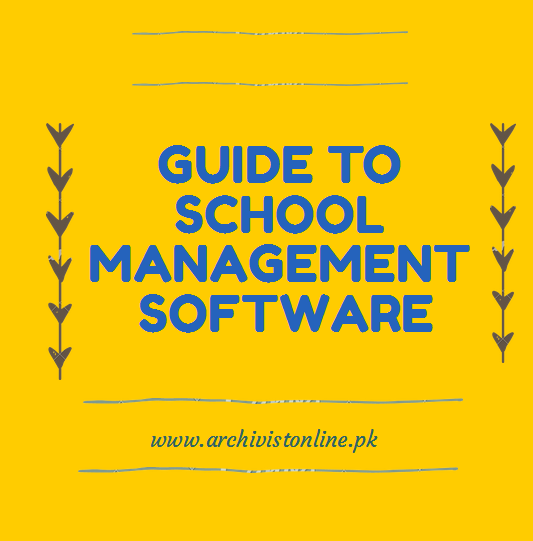 Archivist Online is currently leading in the race of top school admin software in Pakistan. Many software solutions have been revolving across the education industry but only a few can be relied on. Archivist Online is one of them. Known for 15 years of excellence and experience, the cloud-based software is helping many schools and colleges across the nation. Academic institutes were going bankrupt due to increasing competition in the market. Pakistan is surrounded by many education giants who have been running their institutes for over 20 years straight. This is where small scale schools find it hard to survive resulting in schools shutting down or providing pupils with a poor academic structure hence, affecting their future. When it comes to the education industry, Pakistan’s literacy rate is not showing any positive signs. More than 35% of our adults haven’t even gone through the primary level of schooling. This has obviously boosted the overall unemployment and crime rate across the nation. In such vicious situations, the online school management software can work as a life saver. This technologically sound software solution is providing schools with an easy way to manage their administration network. How Does The Software Help Simplify The School Management Process? Schools with scarce resources had to record every single information on registers or excel sheets regarding accounts or student’s personal information. This type of procedure is not just costly, but also a very time consuming method of archiving. The digital system has automated the entire archiving process providing admins with an easy way to locate and keep track of all school-based information by just a few clicks. Admins had to print handouts and brochures every now and then to circulate important information. That is not the case anymore. Today, all types of news, exam schedules, fee reminders, event invitations and emergency alerts can be spread via the computerized SMS service or the internet portal. It helps keep admin, teachers, students and parents stay connected at all times. Any admin or school owner cannot always come to the premises for every single meeting. The smartphone app known as “Archivist Executive” has been specially designed for admins with busy schedules. It allows them to view all kinds of finance and student related reports and summaries while traveling or from home saving everybody’s time. This simple up-gradation has reduced the overall dependency ratio and boosted the speed of most of the procedures. The computerized school management system has reduced the need for extra manual labor providing schools and colleges with the opportunity to use their available resources efficiently. No more paper-based methods or manpower is required because cloud-based technology is there to prepare, arrange and keep track of all important information such as accounts, enrollment, attendance, fines, discounts, student boarding, transportation and so on. 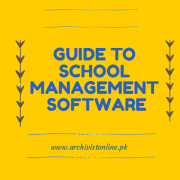 With over 15 years of experience and an outstanding feedback, Archivist Online can undoubtedly be called the top school admin software in Pakistan. Microsoft Excel is among the most widely known software used in multiple academic institutes and offices. It has been helping schools and colleges in organizing data and important information in the most efficient way. It allows the user to record all finance related data making it easy for the admin to proficiently organize all important paperwork. Excel sheets are easy to implement allowing every person with basic knowledge of computers to use it with ease. Whether it’s the examination process or the student attendance procedure, the excel sheet require very little investment therefore, allowing all schools with limited resources to use it into the system. Since it’s an offline school management approach, it does not require internet for using it. Plus school admins and teachers don’t have to go through stacks of paper on a daily basis. Students’ academic records and data can be easily accessed by just a few clicks. In the past few years, the education industry in many countries has started to experience a shift in its school management approach. Institutes using excel sheets have pint pointed a few issues resulting in delayed work time and higher costs. Following are a few reasons that have made it difficult for schools using excel sheets to run productively. Finance, student enrollment, attendance, exam management and several other processes can be managed and completed with ease, hats off to the online school management system. It is by far the fastest and the most cost-effective approach to be used in any academic institute. Pakistan is a developing country and needs a large number of student body in order to improve its current education system. Any country’s success depends on the ratio of its pupils because there is a greater chance that they’ll be the future doctors, engineers, scientists and software developers. The number of students can only increase if there are plenty of schools and colleges available especially for those families who can’t afford. One smart and cost-effective solution has finally made that possible. Computer-generated school management system has helped academic institutes to not just survive, but flourish in the educational industry. Schools and colleges have finally realized the importance of maintaining a well-organized schooling administration system. In under-developed countries like Pakistan, academic institutes with limited resources don’t have enough margin to expand due to high level of competitiveness. Providing proper education to children is the government’s responsibility and if the governing bodies aren’t being able to achieve that goal, school admins need to buckle up and try to educate as many students as possible. Schools and colleges in Pakistan needed something like the online school software for the past many years because it is the only way they can survive and expand. It is okay to go with traditional methods of teaching such as learning from books, assigning class assessments, home works and organizing group sessions, but when it comes to school administration, schools can’t take any risks. The name computer-generated states the obvious as to what changes will it bring into the school’s network but still, admins need to be guided thoroughly. School administration consists of multiple departments such as student affairs, admissions, examination, attendance and finance. The cloud-based software automates all these departments providing the admin with a centralized management system. Secondly, admins running multiple school branches can also keep track of them all via the smartphone app from home or anywhere he/she wants. The digital system has completely eradicated the need for manual book keeping from the face of the education industry. Admins do not have to go through a series of procedures just to have access to one simple report in fact, everything such as fee vouchers; student attendance, appraisal reports and finance reports are all just a click away. 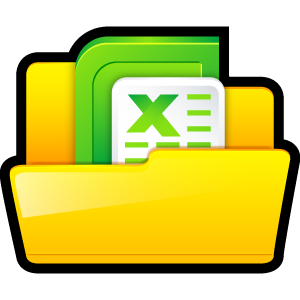 No more student archiving via excel sheets or manual book keeping is required. Important information can be centrally controlled by just one or two authorities without having to rely on manual labor. Handling finance related transactions is among the most important procedures in any academic institute. It is very risky to maintain handwritten cashbooks or rely on excel sheets that has no automatic file management system. In situations like these, the online school management not just automates the entire accounts departments, but also saves the admin from incidents like fraud, errors or misleading transactions. The communication network has also improved because the need for postal services, emails and school notice boards have been reduced. Schools now have the free SMS alert service and the internet portal to keep the entire institute connected. Admins, teachers, students and parents are now on one page. Countries like Pakistan need inventions like these so that a larger number of academic institutes could enter the education industry. Providing proper education to students is no doubt an essential part for any academic institute but to achieve that, the admin has to go through a series of procedures. Students can only be provided with quality education if the school manages to maintain a well-organized administration system. Everything in an academic institute is inter-linked with each other therefore, even if one department is running poorly, the entire school or college may have to suffer. The online school management software has started to change the way things used to operate in even the smallest of all schools. 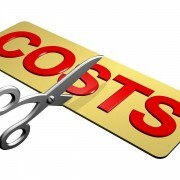 The cost-effectiveness and ease with which it comes is something that cannot be repudiated. Pakistan is a developing country where prices of almost everything ranging from paper to electricity are skyrocketing. New or small scale schools can only survive if they replace their traditional methods with innovative and improved ways. Cloud-based technology has helped automate all the stressful paperwork that used to cost many schools and colleges a fortune. There used to be a huge communication barrier between school admins, teachers, students and parents. The online administration system has completely eliminated that making it easy for everyone to stay on the same page at all times. The SMS alert service and internet portal has almost eliminated the need for relying on emails, postal service, telephone calls, school notice boards or anything else of the sort. 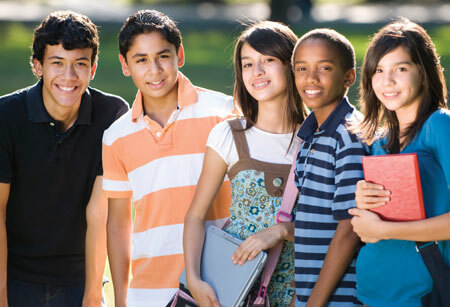 Exam schedules, student reports, fee reminders, performance alerts, emergency alerts and many other school notices can be circulated via the computer-generated SMS service or the web portal. Admins don’t have to physically go to multiple staff members to provide every single information. 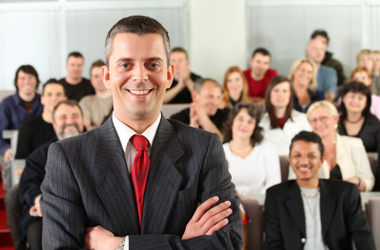 Advance school management system has also taken care of the entire accounts department with complete proficiency. Manually recording accounts based information and then finding it hard to locate various ledgers is a problem faced by almost every school using traditional methods of administration. Misplacing an important accounting ledger can be very risky for a school that is already on the edge of shutting down. The digital accounts management system may work as a great helping hand. Admin does not have to go through lengthy procedures and paperwork in order to make sure all departments are running smoothly. Technology has helped automate all important processes such as attendance, enrollment, fee management and everything else of the sort with complete assistance. It is no more required to send emails to parents or call them repeatedly to inform them about every little issue. The online school management software is the name of convenience and accuracy and that is why it is referred to as Advance School Management System.